Tuesday, July 17, 2018, 12 – 1 p.m. Kids Café Summer Meals - Kids & Teens Eat Free! Kids and teens ages 1-18 are invited to stop by for free summer meals and snacks. 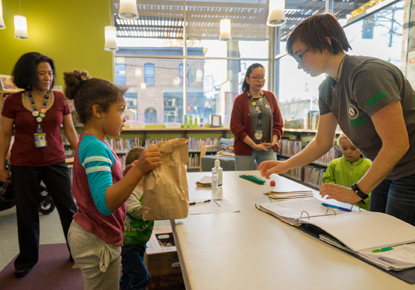 This program is co-sponsored by The Seattle Public Library, the City of Seattle, and United Way of King County.